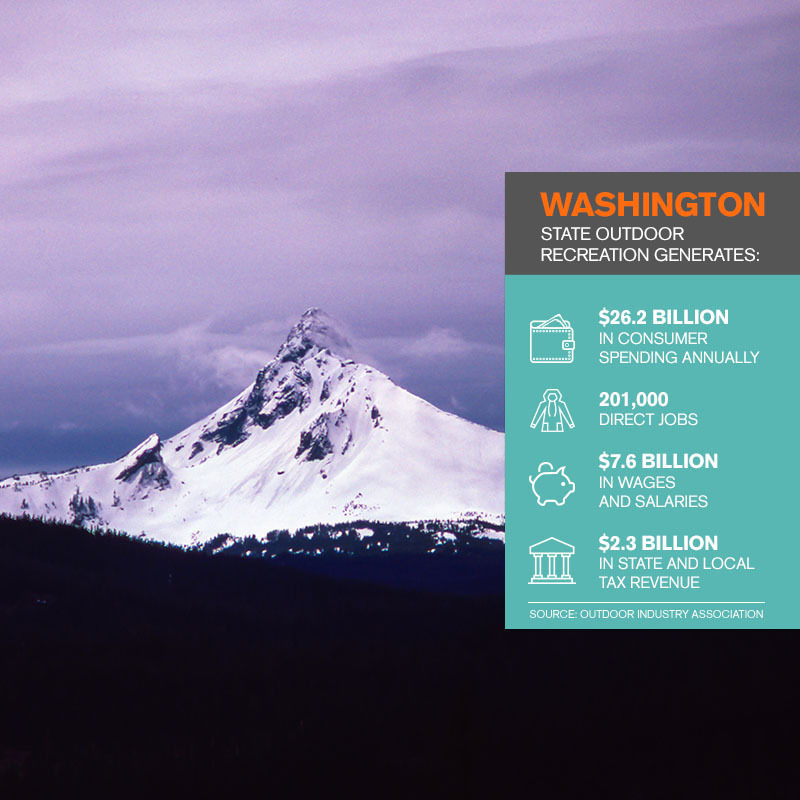 In this issue: Consumer Segmentation of the U.S. Firearms Market, Federal Firearms and Ammo Excise Taxes – How Much is Generated by Hunting-Related Sales? 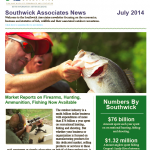 Hunter, Shooter and Angler Participation and Equipment Purchases Reports Now Available. 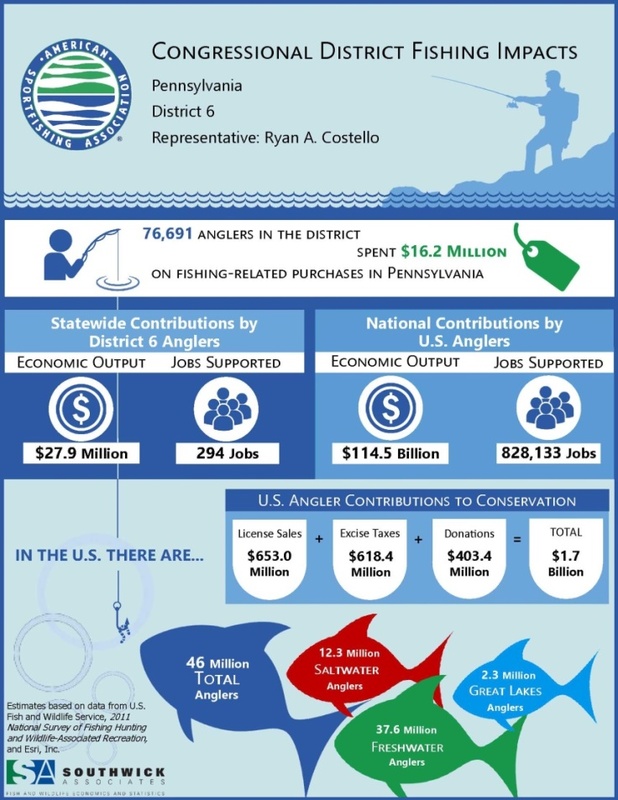 The Economy and Sportfishing Sales Do Not Have to be Counter-Productive. 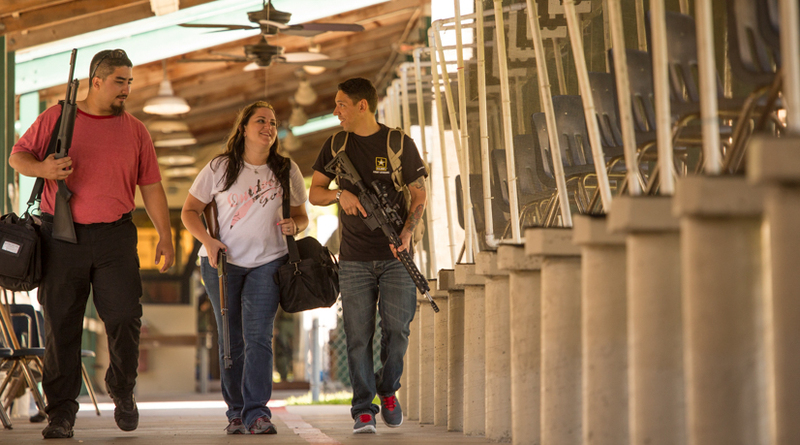 Want to Learn More About the Shooting Sports Industry? Attend the NSSF Summit!